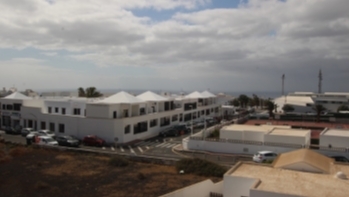 Largest portfolio of Lanzarote properties for sale with Offices Island wide! 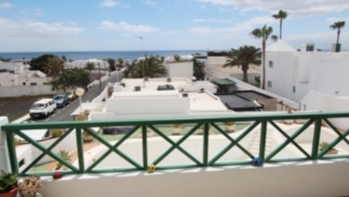 We have one of the largest portfolios of Lanzarote properties for sale. Our properties include Apartments, Villas, Country Homes, Freehold Commercial Units, Hotels and Development Land. Our Offices are located in prime positions in the resorts of Puerto del Carmen, Playa Blanca, Costa Teguise and Puerto Calero. Our professional property team is dedicated to providing the highest standard of service to both purchasers and vendors. 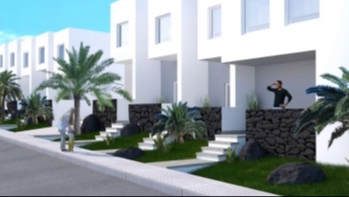 Established for more than 15 years, Lanzarote Investments Real Estate has vast experience with regards to mediating the sale of property in Lanzarote. 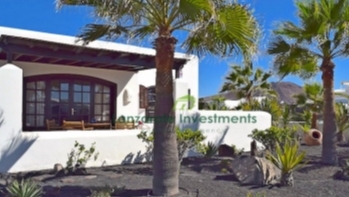 From a Lanzarote holiday apartment in Puerto del Carmen to a Luxury Villa in Puerto Calero you will find your dream Lanzarote property with Lanzarote Investments Real Estate! 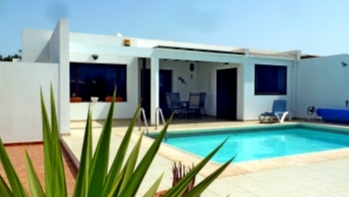 Thinking about purchasing a property in Lanzarote? Year round sunshine, modern infrastructure, and easy access from a multitude of cities make Lanzarote a very attractive, sought after destination. The island has become very popular with purchasers looking for both investment properties, with a secure rental return, and holiday homes. Lanzarote really offers the opportunity to experience a sunshine filled lifestyle! 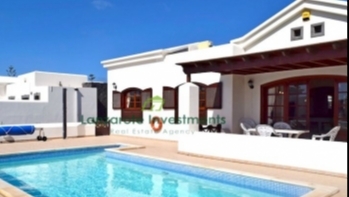 Welcome to Lanzarote Investments Real Estate, the Island Leading Estate Agents and Property Company. We have many years’ experience in dealing with real estate transactions on the island of Lanzarote. We offer a thorough, professional and complete service for both prospective Buyers and Vendors alike. by either phone or e-mail or call into our office and a member of our staff would be delighted to help you. Welcome to our Lanzarote Blog. Read about the Island, how to buy or sell a property in Lanzarote and get practical advice on moving to Lanzarote. If you would like to contribute, let us know. 01. April 2019 Lanzarote Investments receiving some international Exposure!